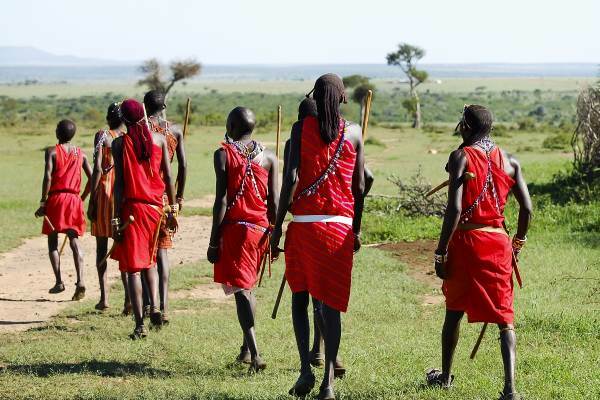 This is an adventure tour for those wanting a real African experience. From the deserts of the Namib to the wilderness of Botswana's Okavango Delta, the tropical beaches of Malawi and Zanzibar to the dramatic open grasslands and herds of animals of Tanzania's famous Serengeti plains. 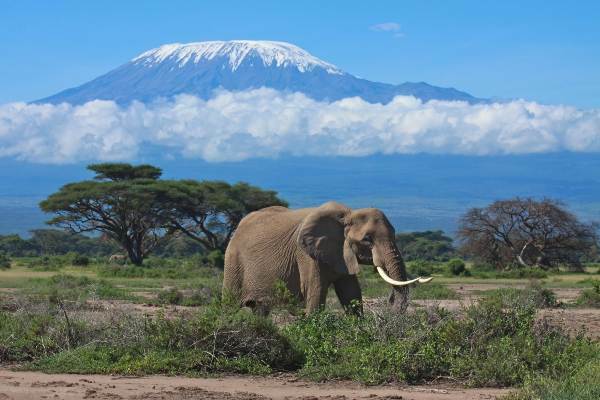 Etosha and Victoria Falls are further highlights on this amazing African journey from Cape Town to Kenya. Local Payment - USD 1 950 - This is part of your total tour cost and is paid on departure to your guide.